To many food is the truest form of love for it always only gives you without any expectations of getting anything back. It gifts you with different tastes which excite you, without expecting anything back. The purpose of any dish’s life is to give itself to you selflessly and all that means to it is your happiness. Simply put, you can learn a lot from food, it has many qualities and a foodie absorbs them which is why both a food-loving Sugar Daddy and Sugar Baby can have better relationships. Here are some reasons why a Sugar Baby and Sugar Daddy should love each other. People who love food know how to appreciate small things in life. From the day we are born, we have been taught to think big and always be in the pursuit of our dreams but along the journey of achieving our goals, it is the smaller things that matter. 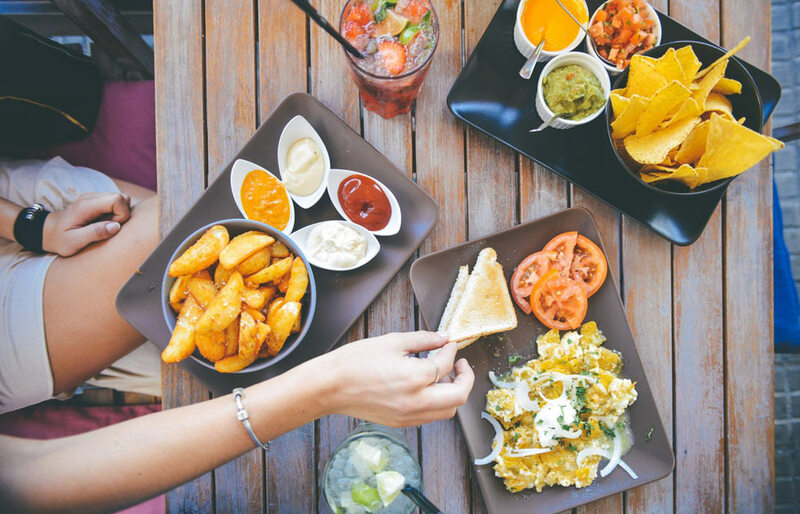 Foodies know that life is made of these small moments because whenever they see a waiter approaching their table with food or taking the first bite of a new dish, they experience happiness. A food-loving Sugar Baby and Sugar Daddy have learned to appreciate these moments and also those in their daily life. They’ll notice acts of love from their partner and look for happiness in those small gestures. Foodies know when that when you see a perfect looking cake that doesn’t mean that it would taste equally well and although a dish looks just ok when presented it can taste great. They know that instead of looking for superficial values, we should look for what’s inside which is why they are always willing to give everything a shot. A foodie Sugar Baby and Sugar Daddy are perfect because they believe in giving chances and won’t judge you but instead wait to find out what’s on your inside. Foodies generally live an adventurous life, a life that is full of flavor. They are always up for trying different cuisine and taste new things while appreciating different flavors. Just like food, a food-loving Sugar Daddy and Sugar Baby’s approach towards life is full of adventure. When both the partners in sugar relationship are adventurous, there is never a dull moment in their lives. With a food-loving Sugar Baby or Sugar Daddy, you are not only experiencing new food but always exploring everything around you. Even when you are not traveling you could be exploring your city inside out for activities that are fun and discovering unique hidden places in your city.